Small business risks being pushed further out of the economy by the Fair Work Commission’s decision today to lift minimum and award wages by 3.5% – the ninth year in a row in which minimum wages have risen more than inflation. Australia’s National Minimum Wage is now close to, if not, the highest in the world. 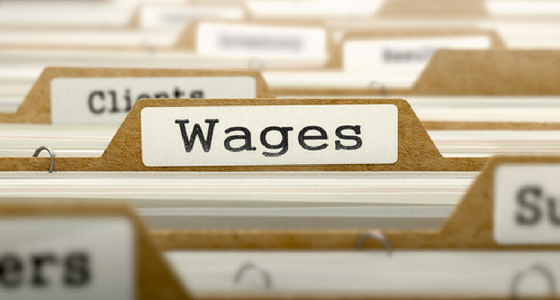 “This minimum wage increase will intensify pressure on people running small businesses, many of whom are already struggling,” Australian Chamber CEO, James Pearson said today. “Businesses which can’t pass on such significant rises to customers will have to cut hours, cut jobs or both. “Small business accounts for the lion’s share of award wage employment in Australia, including jobs for our young people, first time job seekers and the lower skilled. “These are the people whose jobs and jobs prospects are most at risk from wage increases in excess of inflation and well beyond what is affordable for small businesses. “More than half of small business owners earn less than $50,000 per year, and there will be a point at which they will wonder why they bother if wages are raised by more than prices, and business overheads are too high. “But it doesn’t end there. Today’s decision is bad news for Australia’s 700,000 unemployed and 1.1 million underemployed”, Mr Pearson says. “The simple reality is that the more expensive it is to employ, the less viable a business becomes. The less viable a business becomes, the less likely they are to employ. “We know that some push the argument that increased wages means increased spending. But explain that to the many businesses that are already unable to open on weekends or for longer hours due to the cost, and the many people who can’t get jobs or enough hours”.